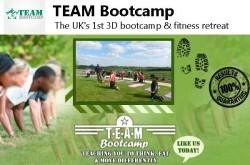 Fitness Boot Camps UK. List of weight loss boot camps in London, England. 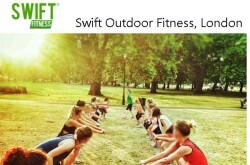 Outdoor Fitness London. 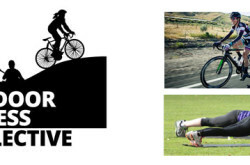 Best outdoor fitness classes in London area. Listed fitness classes are Outdoor Fitness Collective, FRAME Health and Fitness, Swift Fitness Boot Camp, TEAM Bootcamp and Barry’s Bootcamp. 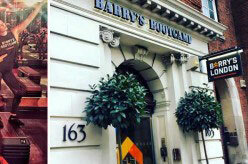 Find here a list of Fitness Boot Camps in London.